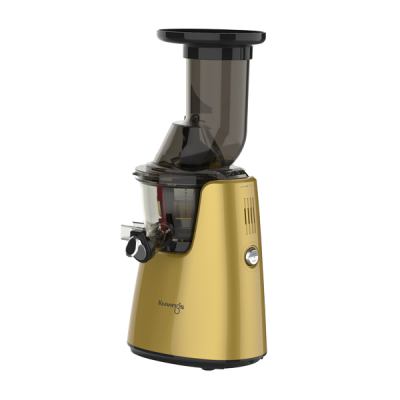 A masticating juicer uses a single auger to compact and crush produce into small sections both squeezing out its juice along a static screen while the pulp is expelled through a separate outlet. This method of juicing is no different to a cold press or slow juicing process. 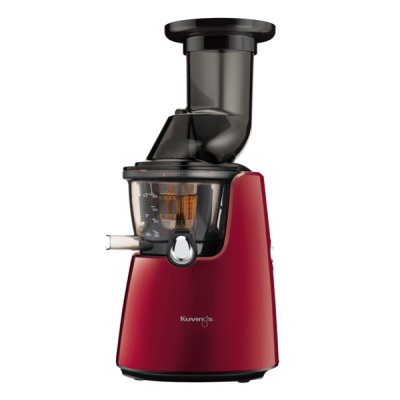 For optimum benefits, the juicer must extract the goodness without destroying vital enzymes through heat. There are many advantages of masticating juicers over centrifugal juice extractors, such as the ability to juice everything including all green vegetables, wheat grass and herbs. 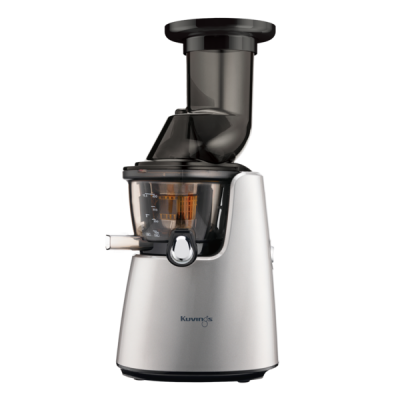 The Kuvings Whole Slow Juicer can juice everything from hard vegetables to soft fruit like oranges and fibrous like pineapple and all the greens. Juicing Kale is amazing it comes out like oil very concentrated and full of nutrients. Mixed with green apple lemon and ginger this juice is what it is all about and worth tasting. It does this with a single screen and performs to the maximum further saving precious time. 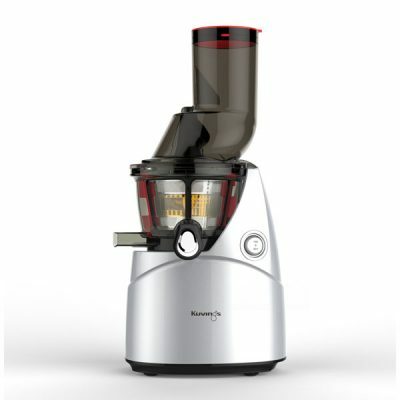 Recently tests comparing juicers showed interesting results. The heavy duty motor registered a torque of 332 where inferior machines were more than 100 Torque less. The Kuvings registered between 46 – 48 RPM while the others ranged from 64 to 74. The Kuvings Patented technology and superior parts and construction are key indicators that make the Kuvings and winning formula. You may remember been told when you were a child to chew your food properly? Indian philosophy asks for 34 chews per mouthful! The theory used by a masticating juicer is the same. By slowly and powerfully masticating, more nutrients are released and available. It is essential to have a very strong motor when it comes to cold press juicing. When drinking juice from a masticating process it is like we are chewing our food about 30 to 60 chews per minute, thus insuring maximum nutrient availability. If our mouths were to imitate a high speed centrifugal juicer, we would be chewing at a unrealistic 1,000 to 30,000 bites per minute. The Kuvings Whole Slow Juicer motor masticates at 248 watts and has a torque of 332, more powerful than any other masticating juicer on the market. 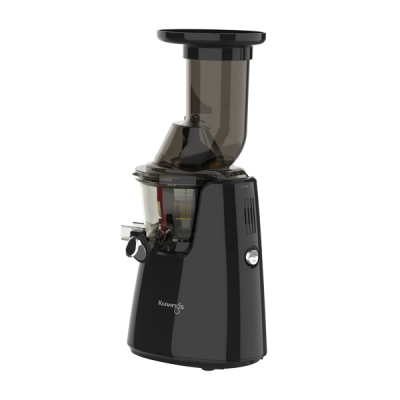 It is a genuine juice extractor that literally extracts juice from your produce via a slow speed ‘Cold Press’ masticating process. Because the nutrients are preserved the juice tastes stronger and much better and has a longer shelf-life, especially when stored in glass sealed bottles in the refrigerator. These juicers are especially appealing to health enthusiasts, sports people, convalescing and elderly and anyone who wants to maintain a healthy mind, body and spirit.